Foster 62366 Keencut Stand 80"
The Foster 62366 Keencut Stand 80" saves time and money. Keencut's quality steel ARC stand with brings the cutter to a comfortable 36" H waist height. 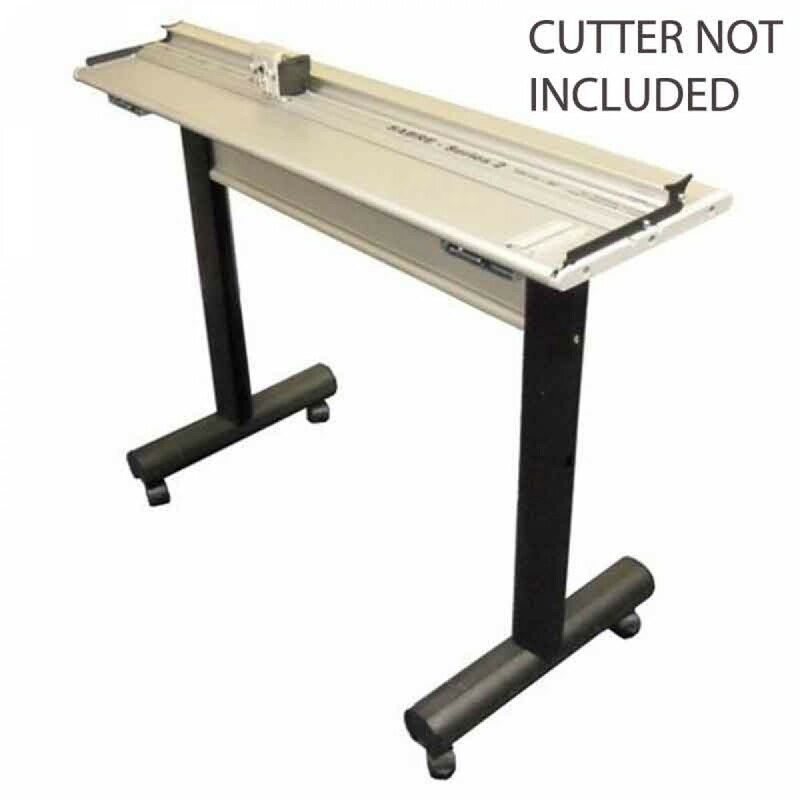 You're reviewing: Foster 62366 Keencut Stand 80"